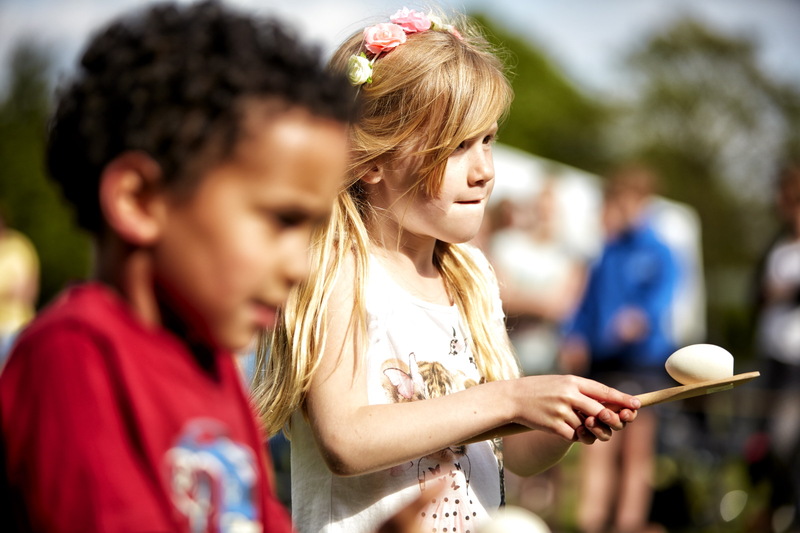 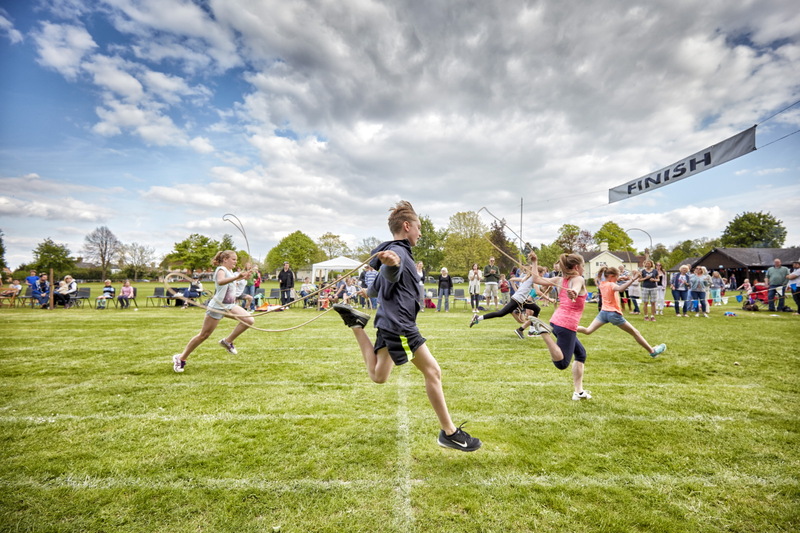 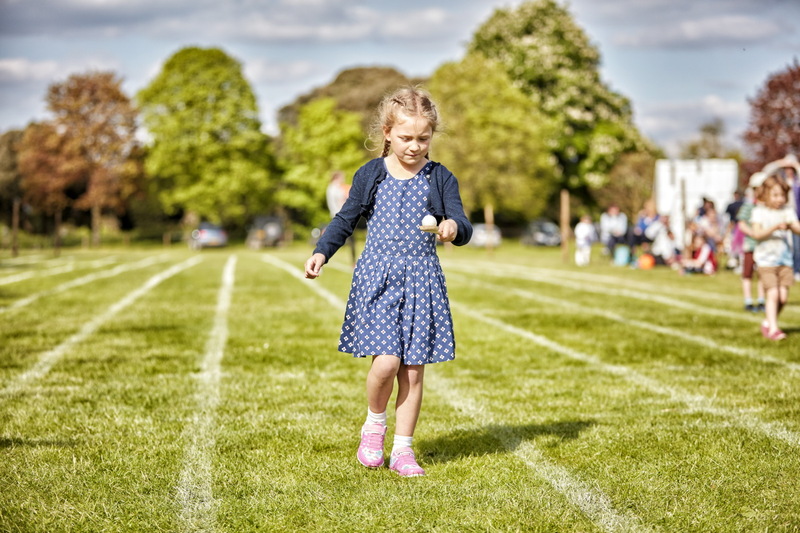 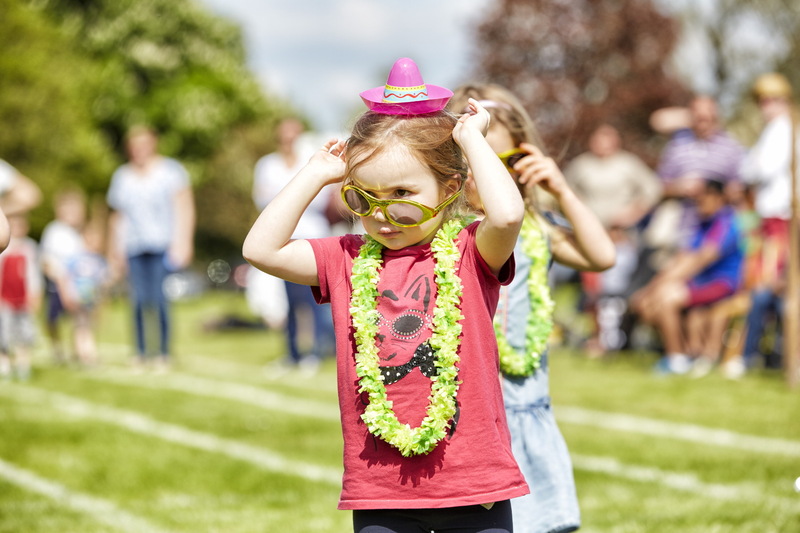 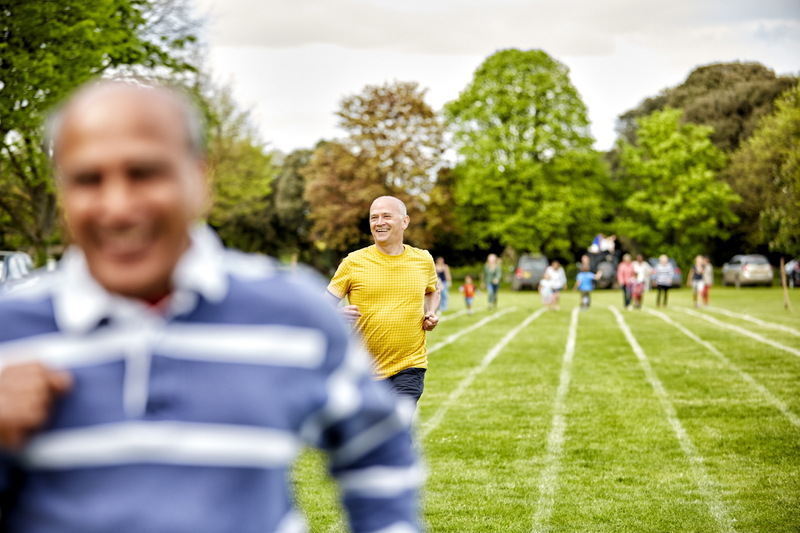 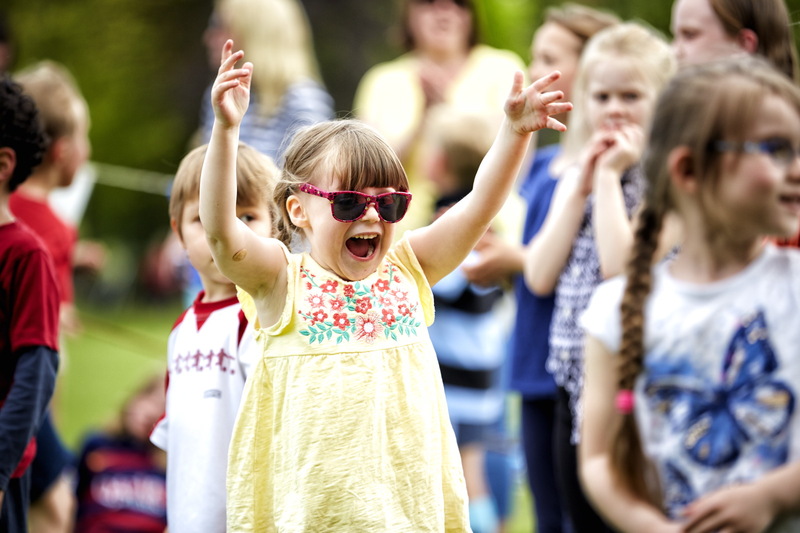 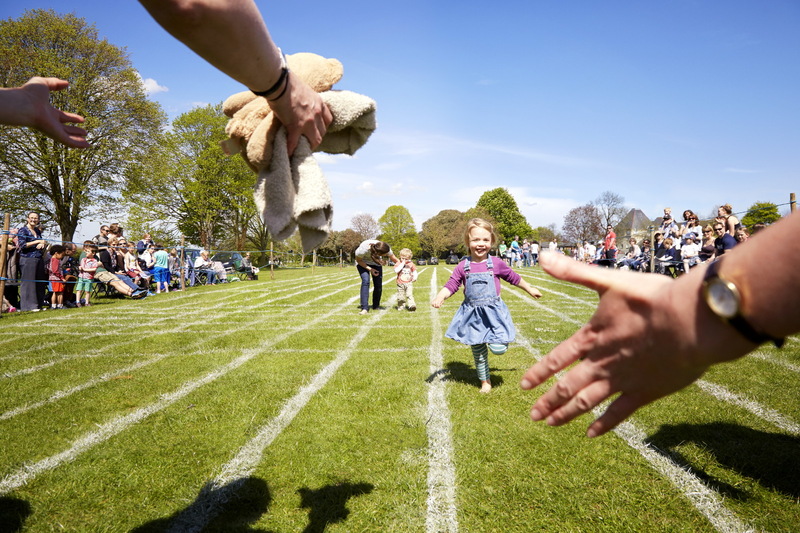 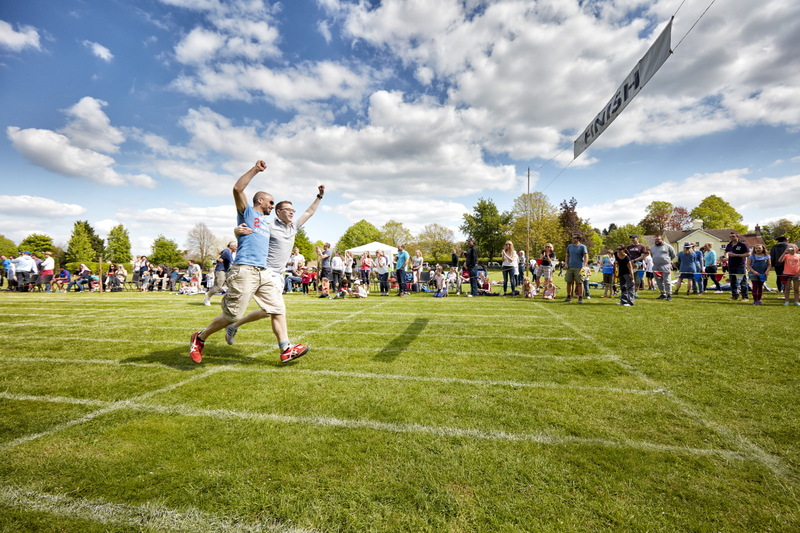 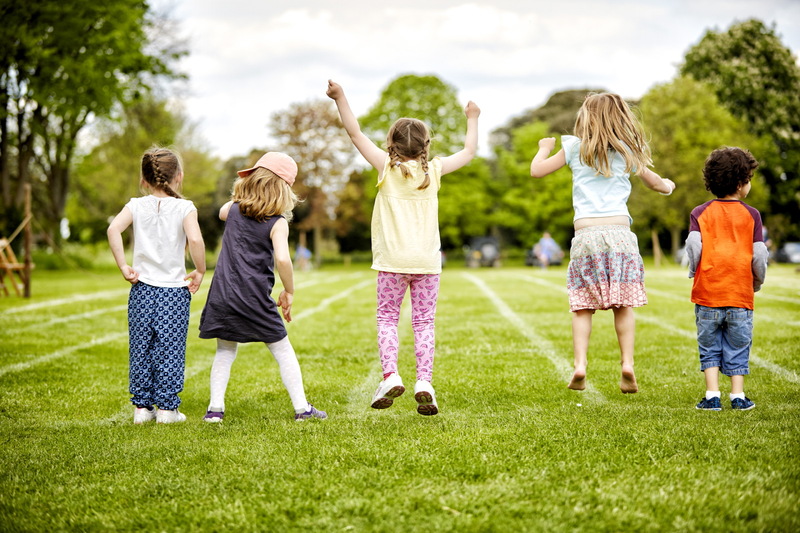 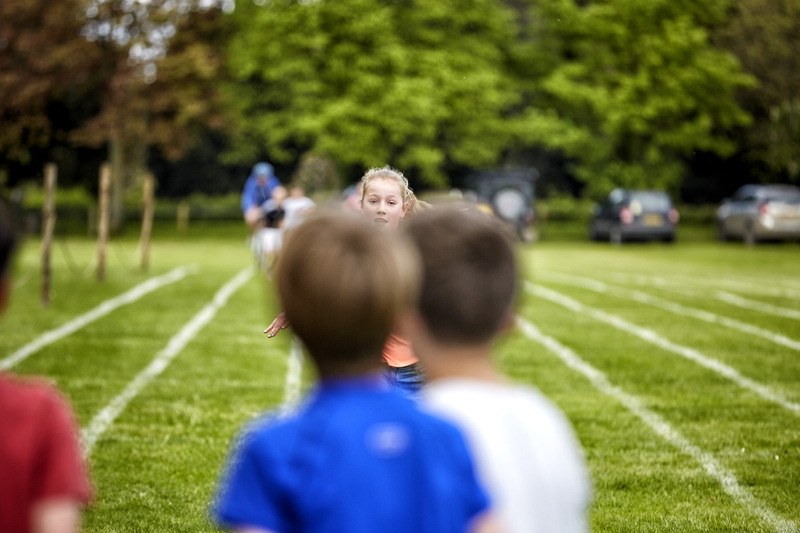 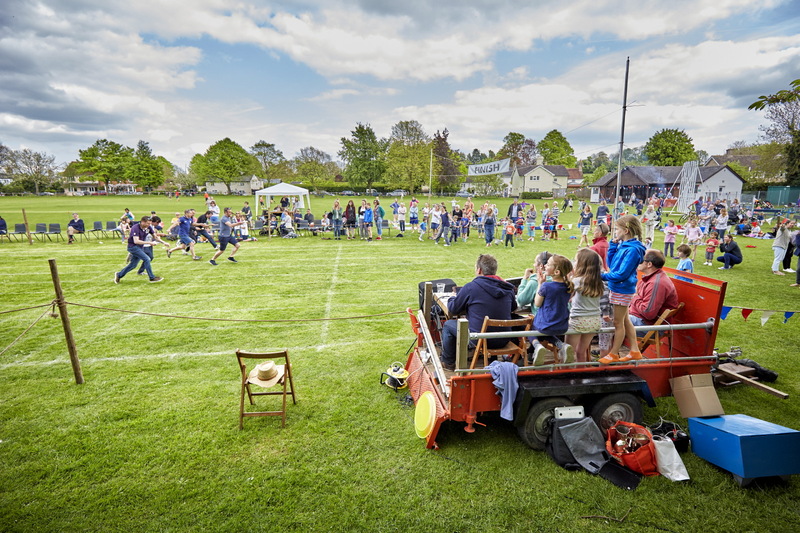 The simple pleasure of a quintessential English village sports day. 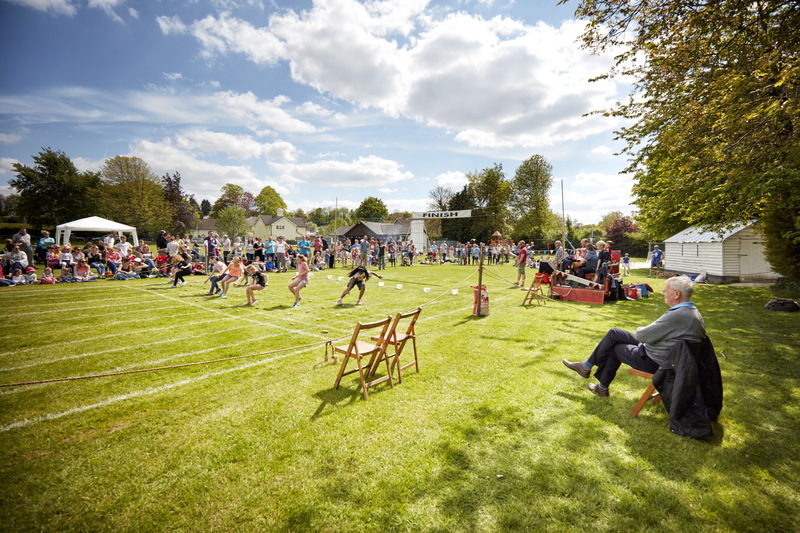 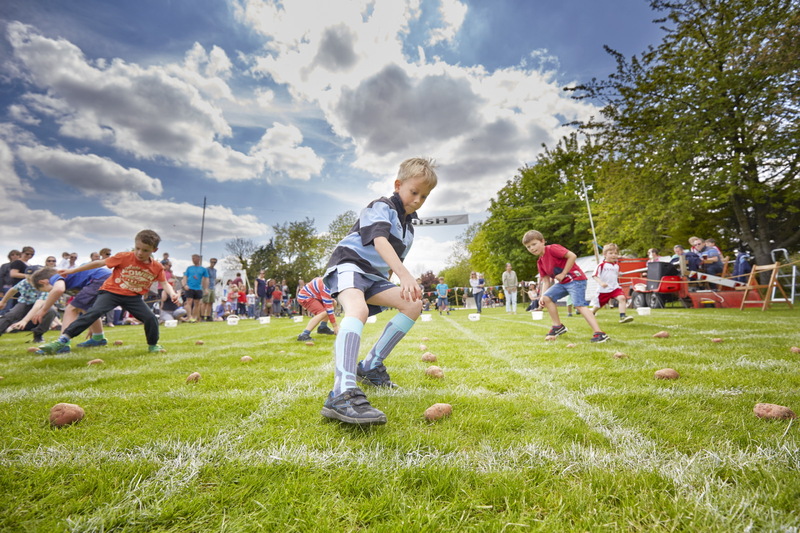 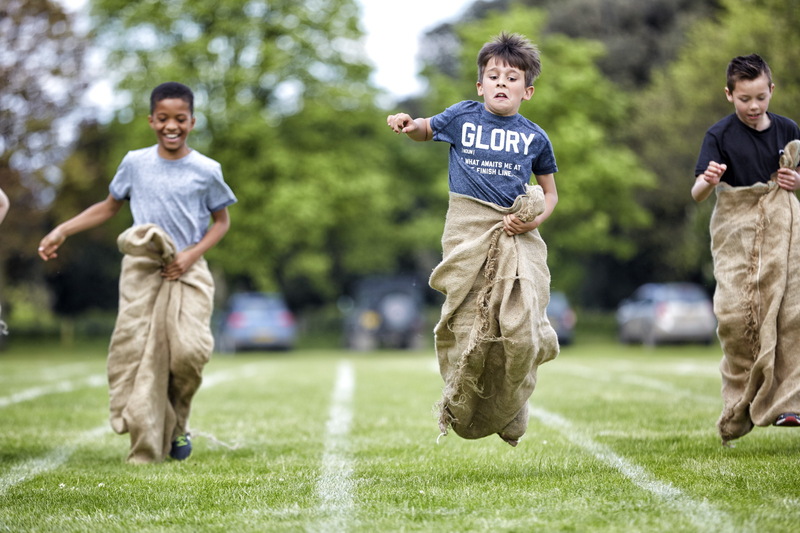 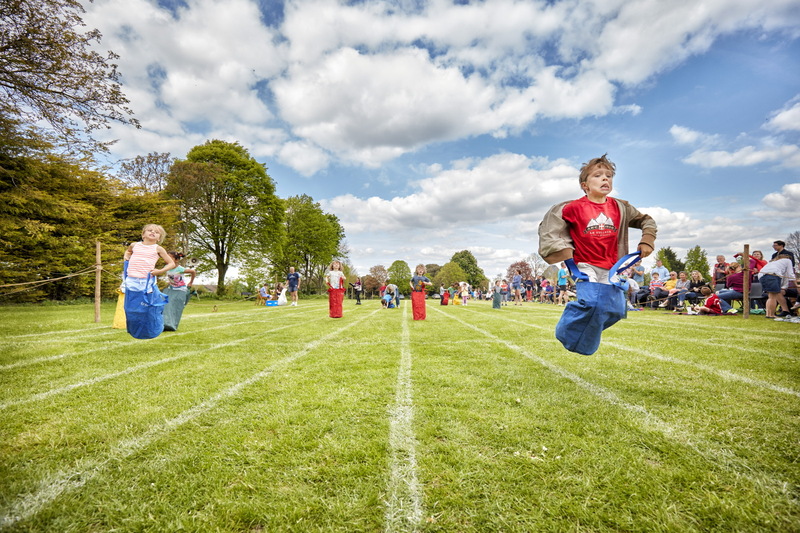 A village joining in the summer fun of sack races, egg & spoon races, hurling the "wellie" to name a few English eccentric events. 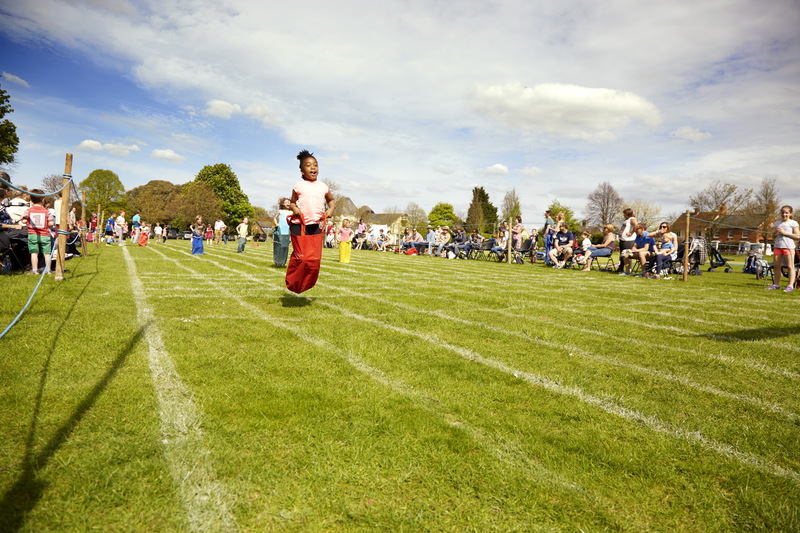 Mums, dads, children and grandparents raising money for a village community as well as having great fun and exerting little energy.